What a weird one 2016 was eh? Goodness me. So here’s hoping that 2017 will be a better year in many, many ways. Like many folks at this time of year, I’m plotting and planning about what next year will have in store. 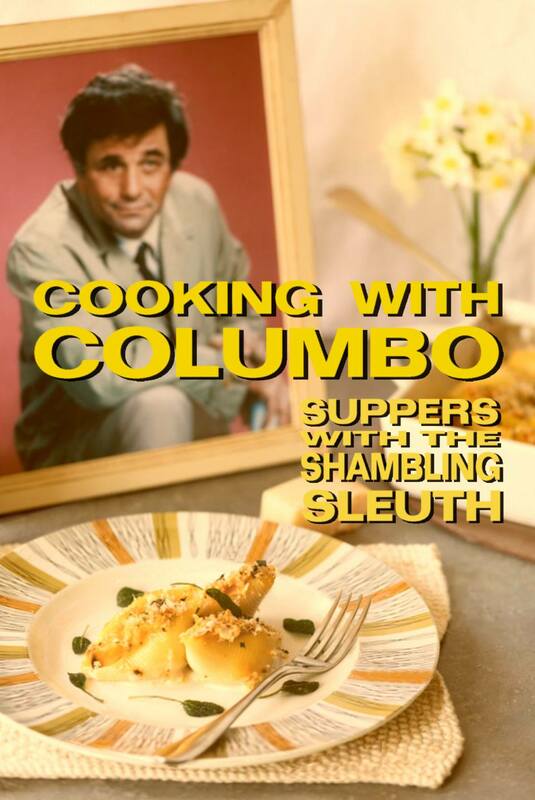 My main project in 2017 will be the Columbo cookbook. 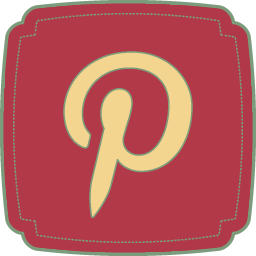 Drum roll please for the new logo! It’s a tall order, but I’ll give it a go! I’ll be sending out the recipes to test cooks in early February (including the other 50), so if you would like to try one of the recipes destined for the #ColumboCookbook, just drop me a line via the Contact Page. For your efforts, you’ll receive an acknowledgment in the book and my undying friendship! 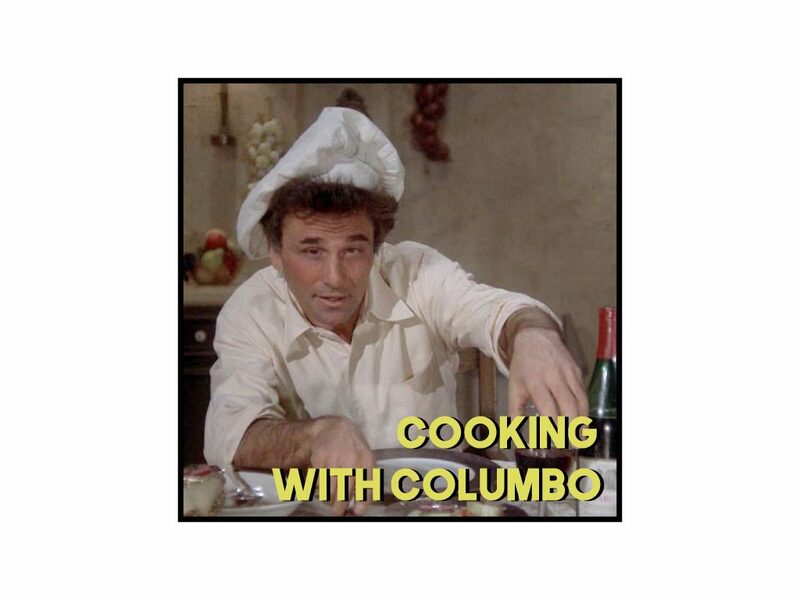 Ruth’s recipe for Zucchini Omelet will be going in, as she was in a great episode of Columbo. Her Omelet is easy peasy and pretty healthy – IF you reduce the amount of butter. I think for the modern palate, half of the amount Ruth suggests, or even less, would be more appropriate. 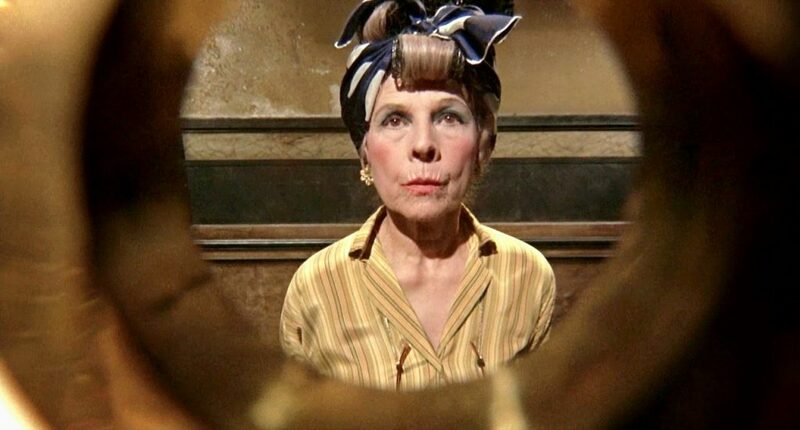 I LOVE Ruth Gordon! Did she ever play any parts where she wasn’t a completely batty old biddy? OMG, I just looked at Ruth’s IMDB entry. 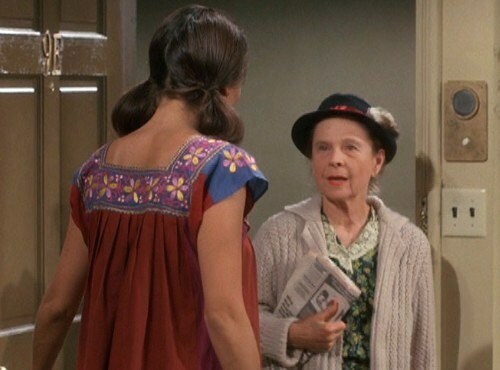 She played Carlton’s mother in Rhoda! Wow, I HAVE to see that episode. Saute zucchini, onion, pepper and celery until tender. Slowly add beaten eggs and cook as for omelet. Add salt and pepper to taste. YIELD: 2 servings. One of the loveliest things for me in 2016 has been hearing from lots of people who enjoy my blog. That makes me very happy indeed. It’s a labour of love, and mostly for my own amusement, but it’s great when other people get some fun out of it too. Here’s hoping you all have lots of fun in 2017. 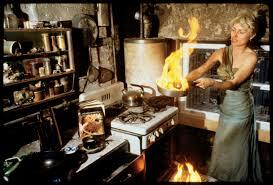 Happy cooking!